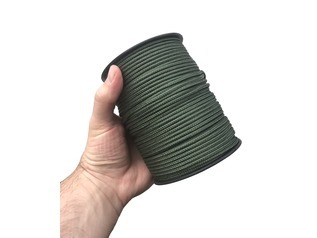 Boonies Outdoor Genuine US 325 Paracord is a great paracord that's very similar to 550, only a little lighter, but still with a high tensile strength of 325 pounds (this is the minimum breaking strain). 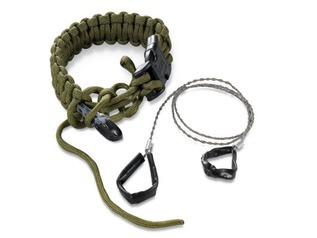 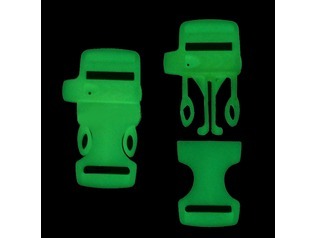 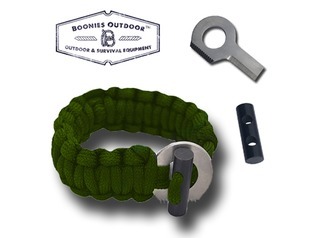 Boonies Outdoor Paracods are made by U.S Military Contractors and are therefore the highest rated paracord available. 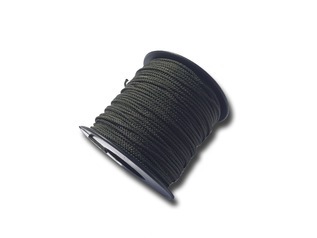 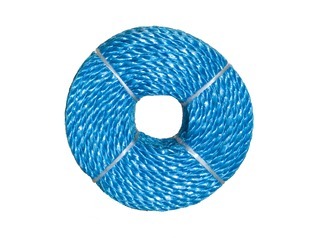 Inside the Nylon outer sheath there are 3 inner strands which may be removed for other tasks such as fishing. 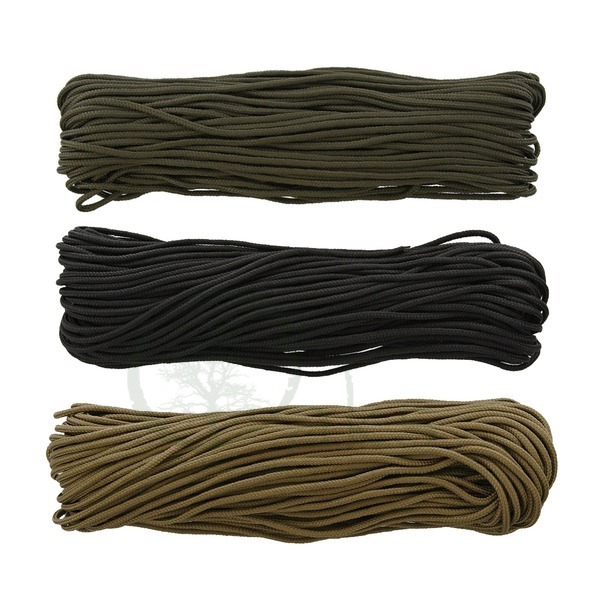 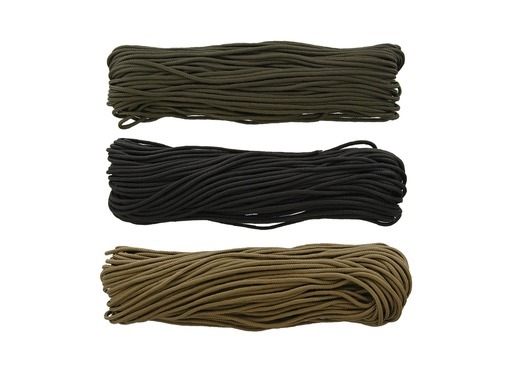 Boonies Outdoor Type III 325 Paracord is often used for crafting as well as bushcraft - it's a great size for many projects where 550 cords are just a little too thick.